WE HAVE YOUR ALTERNATIVE GUEST BOOK ANSWER! CLICK THE PHOTO AND WATCH THE PROMO! 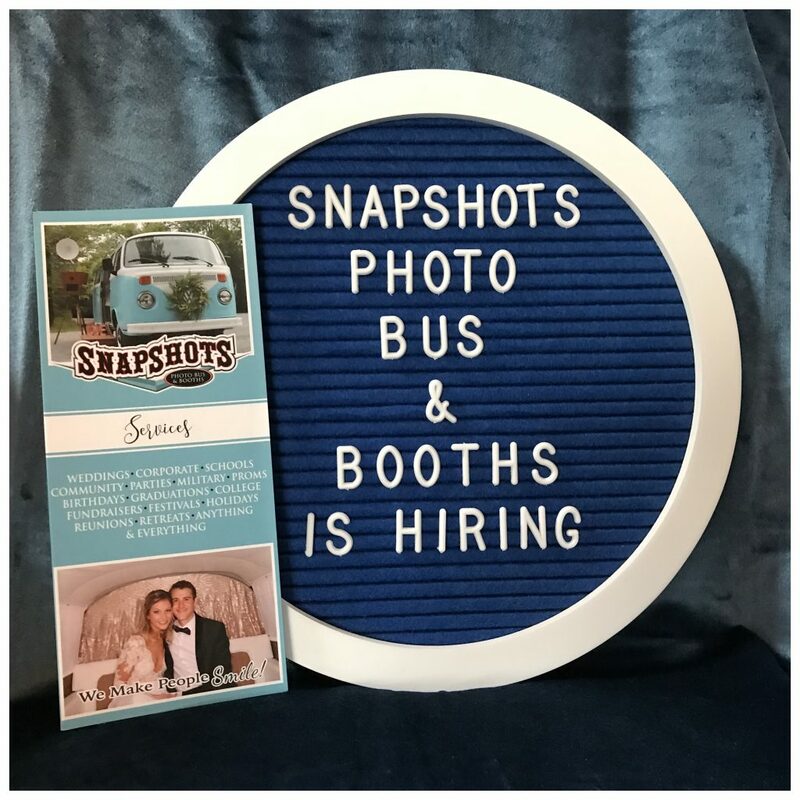 We are looking to add to our fabulous team of Snapshots attendants. If you are interested in the wedding industry you will love working with us. We have 65 weddings booked as of February with room for many more. Maintain Perfect Attendance and Timeliness Transport. 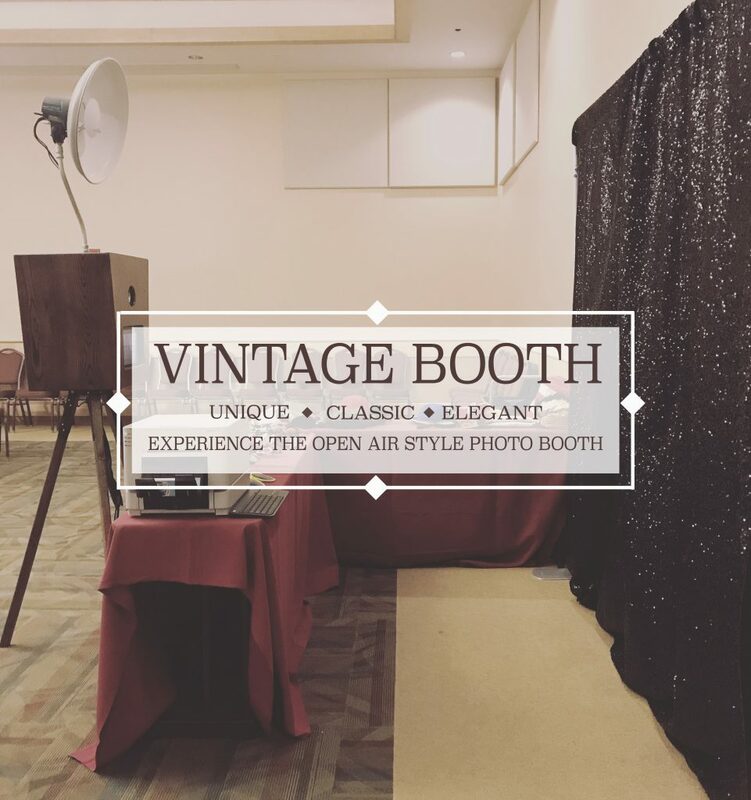 Set Up and Break Down Photo Booths, Keep Photo Booth Clean and Neat During Event. Be Courteous, Friendly and Professional at all Times. 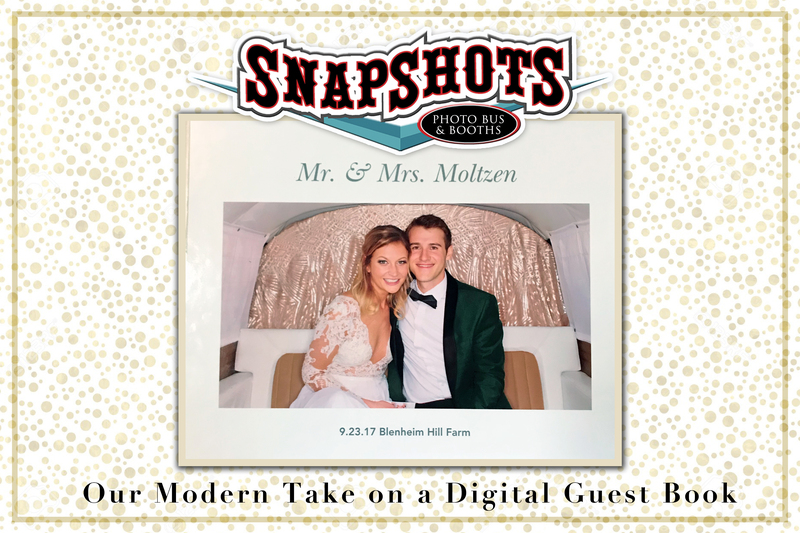 Represent the Snapshots Photo Booth Brand to Our Standards. 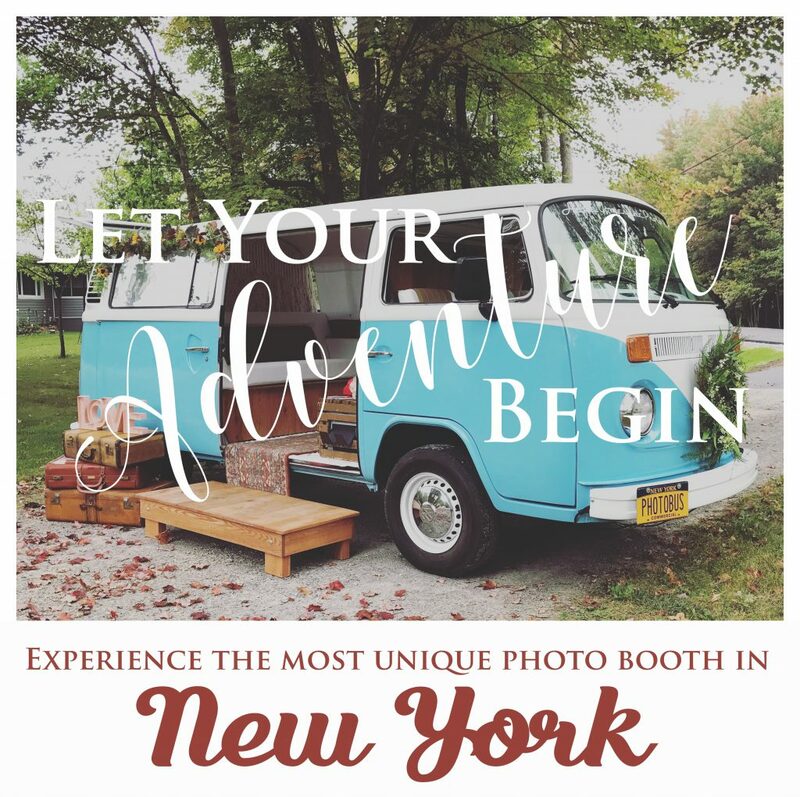 Understand Back-End Operation of the Photo Booth. 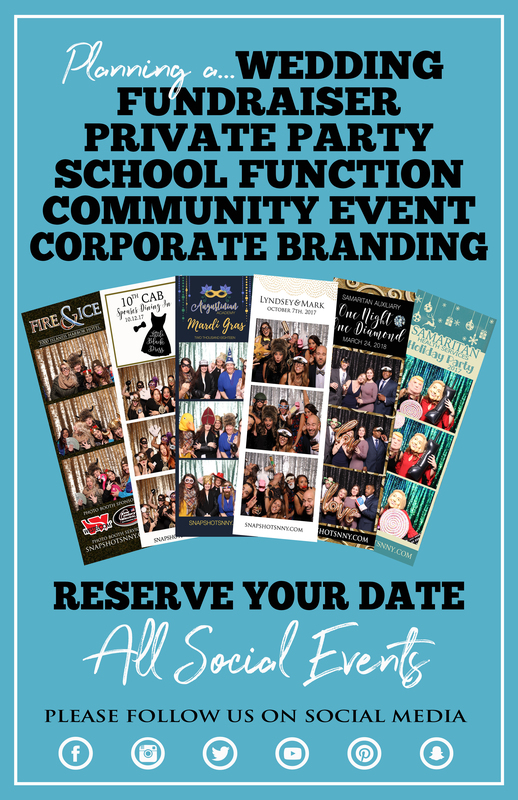 Encourage Guests to Use Photo Booth and Dress in Required Uniform. You must be Friendly, Energetic and Fun. Have Basic Computer Knowledge and Good Customer Service Skills. You must have Driver’s License/Clean Driving Record and Reliable Transportation. If you feel like you would be a great fit for our company please email us at heather.snapshots@gmail.com.